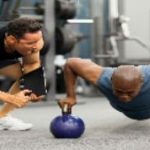 Among the professions that are exposed to greater risks are the personal trainers and other fitness instructors, if you are one of these, I suggest you have a good read of this topic about Cheap Personal Trainer Insurance. 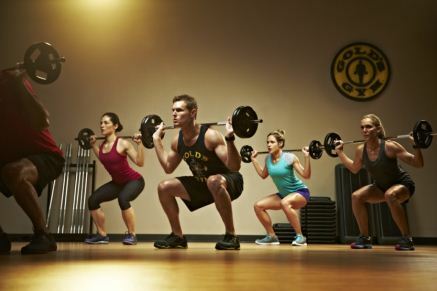 What are the risks involved in this kind of profession as a personal trainer? 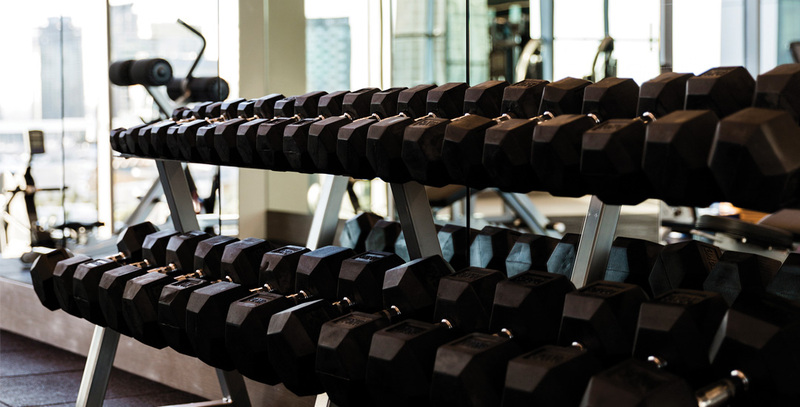 Physical injury could arise even while under your direct supervision, particularly in activities that may require lifting of weights or using specific gym equipment. The advice you give to your students could also be the cause of injury, especially if the student didn’t fully understand your instructions. Promoting health supplements and other nutritious products could also pose a risk factor if your students followed your advice but the desired outcome wasn’t achieved. Misconduct and bad behaviour could also be alleged and a claim filed against you due to the physical contact that could happen between yourself and your students. 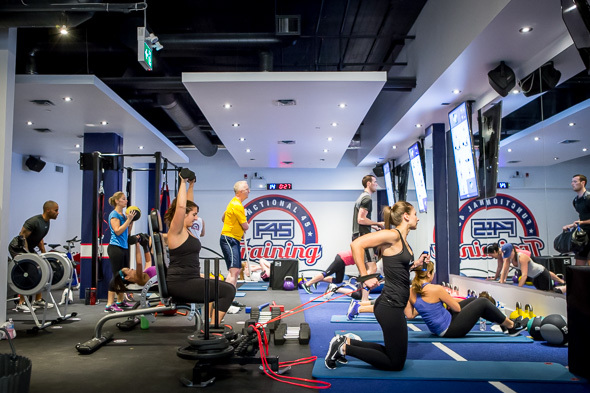 What is the extent of protection of the cheap personal trainer insurance policy? Here the liability coverage extends to any physical injury or property damaged while under your care as a personal trainer. For example, your student accidentally slipped while following your instructions and had to undergo medical treatment, your liability coverage covers any claim involving this incident such as medical bills of the student. This insurance coverage provides protection against any errors or omissions while doing your job as a personal trainer. For example, if you suggested to one of your students to take this health supplement to lose weight, followed your advice, but was later confined due to side effects of that product, your Cheap Personal Trainer Insurance policy can give protection for you as a personal trainer in the event a lawsuit is filed. In the event you are selling products to your students and resulted in physical injury due to a defective product, your insurance protection covers this liability claim. What other concerns will I need to look into before purchasing the cheap personal trainer insurance? Check your real life risks while doing your job as a personal trainer such as driving to and from to the gym facility or picking up some students, if this is the case, you may need to get auto insurance in case you might be involved in a road accident. 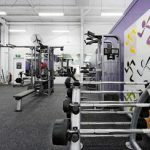 For all your Cheap Personal Trainer Insurance needs, the friendly team at Gym Insurance HQ are able to help you with quotes and guidance with making the right decision when purchasing a Cheap Personal Trainer Insurance policy. Call our team on 1300 815 344 or go online and request a quote and our team will call you back.